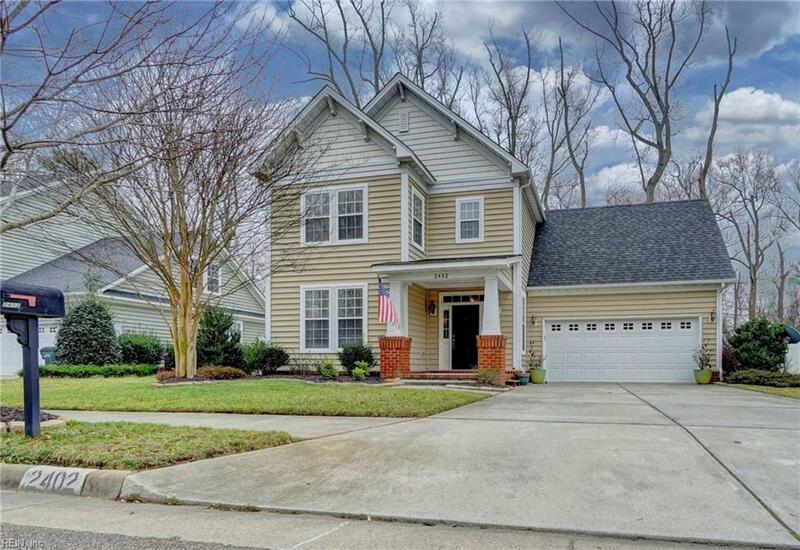 2402 Alder Pl, Suffolk, VA 23435 (#10243352) :: Abbitt Realty Co.
PRETTIEST STREET IN THE NEIGHBORHOOD! With a tree lined fairway ending in a cul-de-sac! Amazing privacy surrounded by nature from the moment you enter your home all the way through to a beautiful wooded backyard. 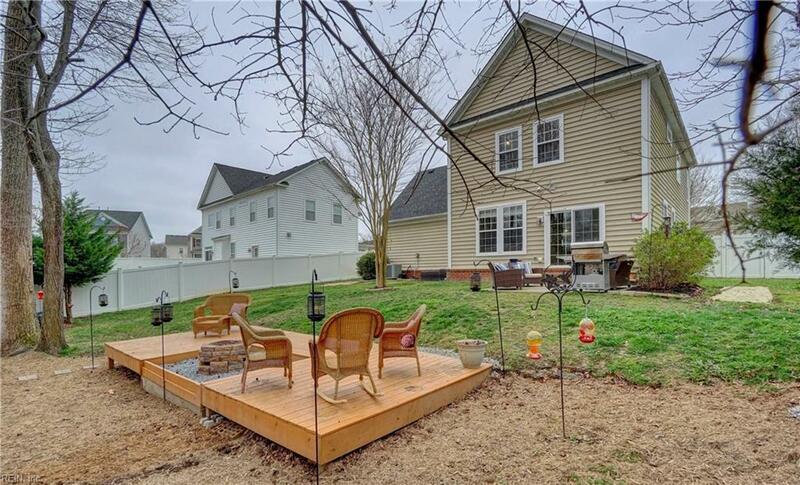 Private fenced backyard filled with areas to grill, entertain, roast marshmallows over your built-in fire pit, & relax on the deck taking in nature. 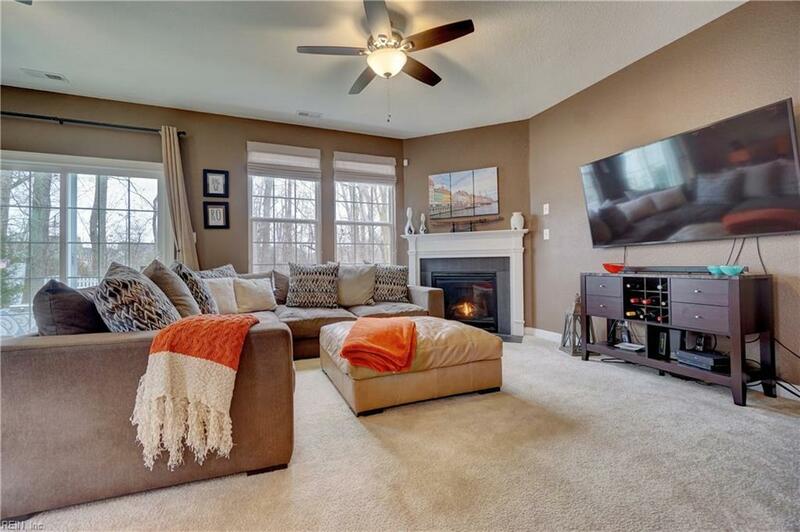 This open floor plan boasts 5 bedrooms, 2.5 baths, 2420 SQ. 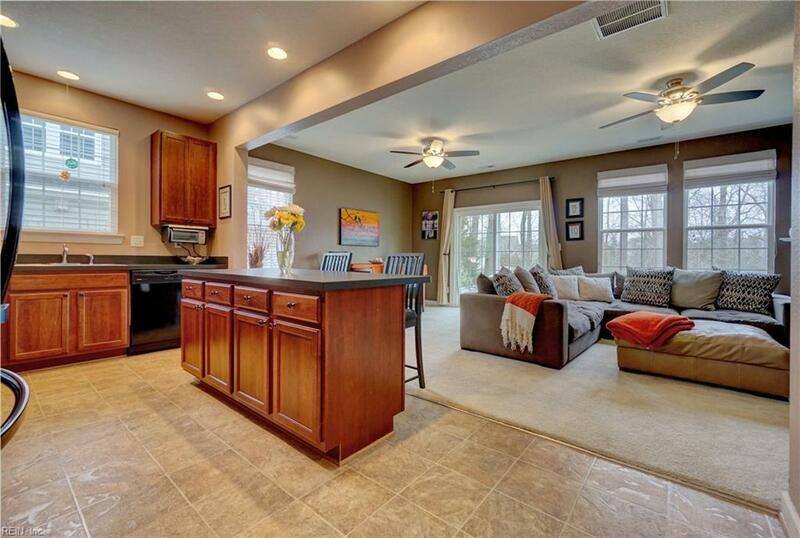 FT., great room, large kitchen with large island, plenty of cabinet & closet space, & oversized garage. First floor bedroom could be converted into another master bedroom. Trane HVAC/irrigation system/security system. Lots of new upgrades including renovated half bath, landscaped backyard, & ceiling fans throughout. Walk or ride your bike down to the community park & dock for sunsets, sunrises, fishing, kayaking, paddle boarding, & launching your boat. Other amenities include a clubhouse, exercise room, & pool. There is nothing more you need! Your new home has it all!